Udaya Rohan De Silva, a senior criminal practitioner, has been elected President of the Bar Association of Sri Lanka. 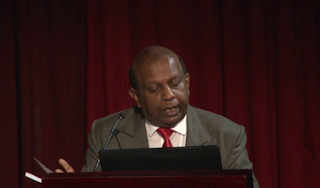 U. R. De Silva was educated at Ananda College, Colombo. He was called to the Bar in 1983 and previously served as BASL Treasurer in 2008.